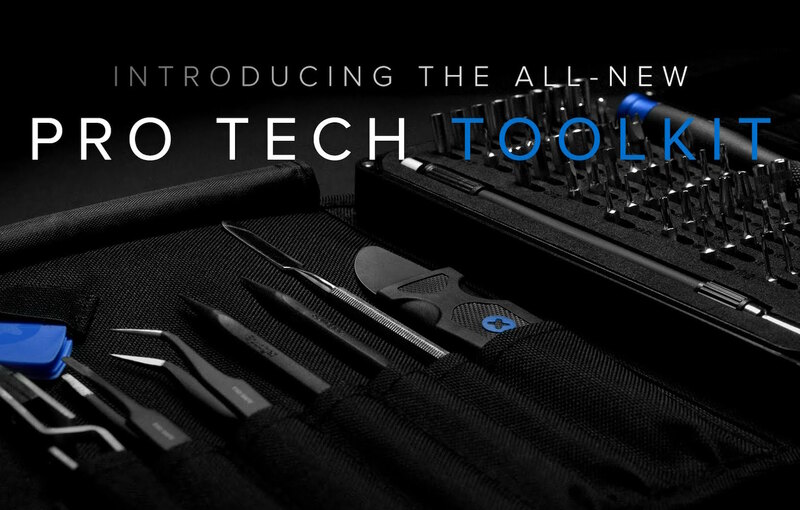 Finally fix all of those slightly broken things you have with the iFixit Pro Tech Toolkit. 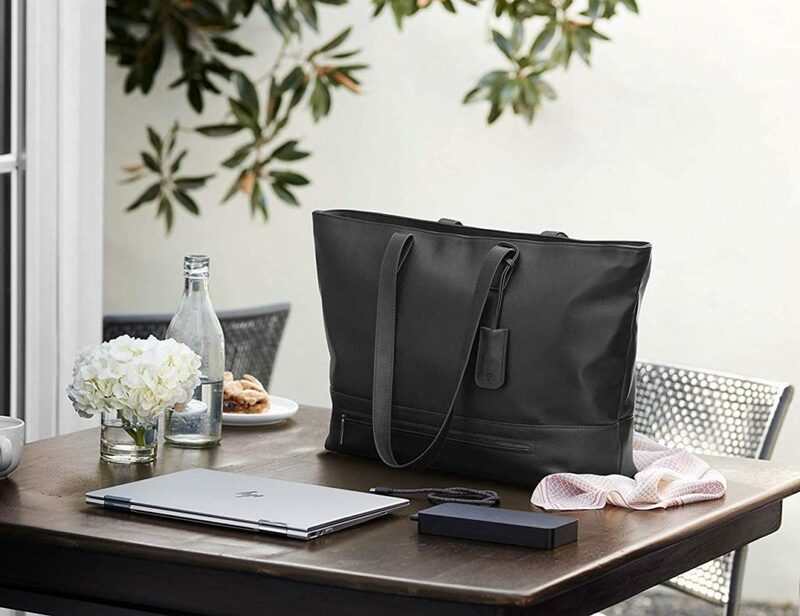 After five years in the making, this set of tools contains every single instruments you’d need based on the data of thousands of repair manuals. 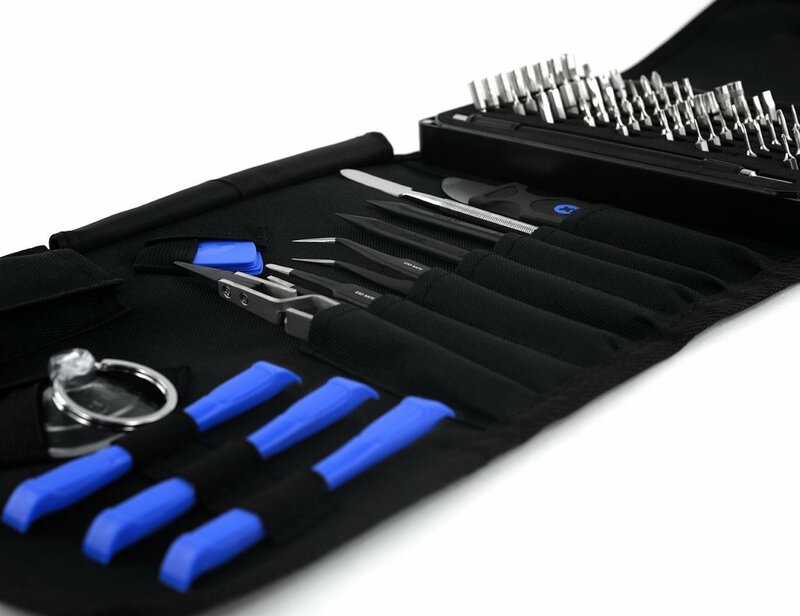 The final set of tools uses high quality materials to last long and be perfect for any job. 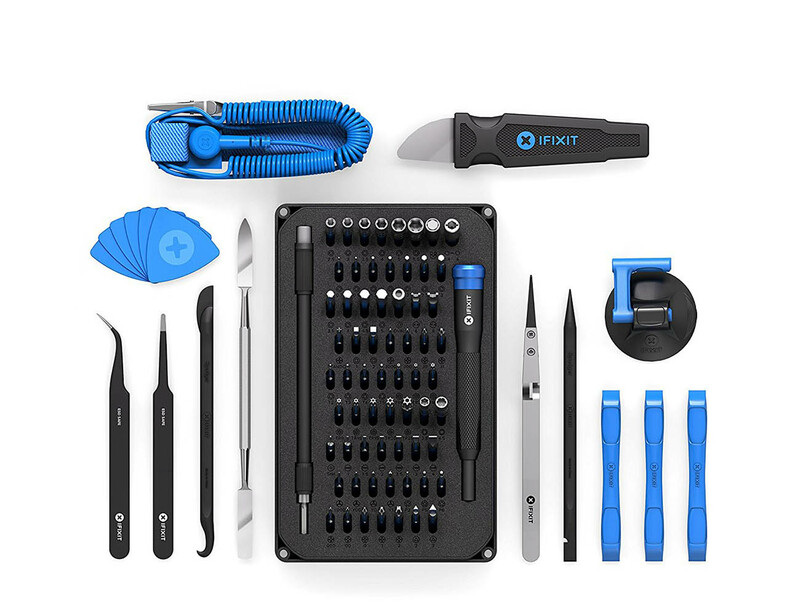 The iFixit Pro Tech Toolkit comes with a 64-bit driver kit, a 7KG pull suction cup, tweezers, opening picks, a magnetic pad for screws, and more. 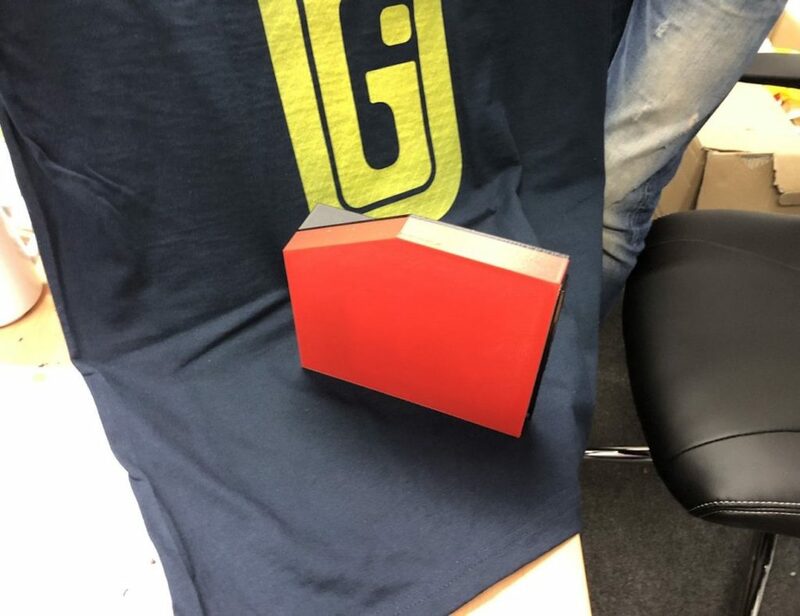 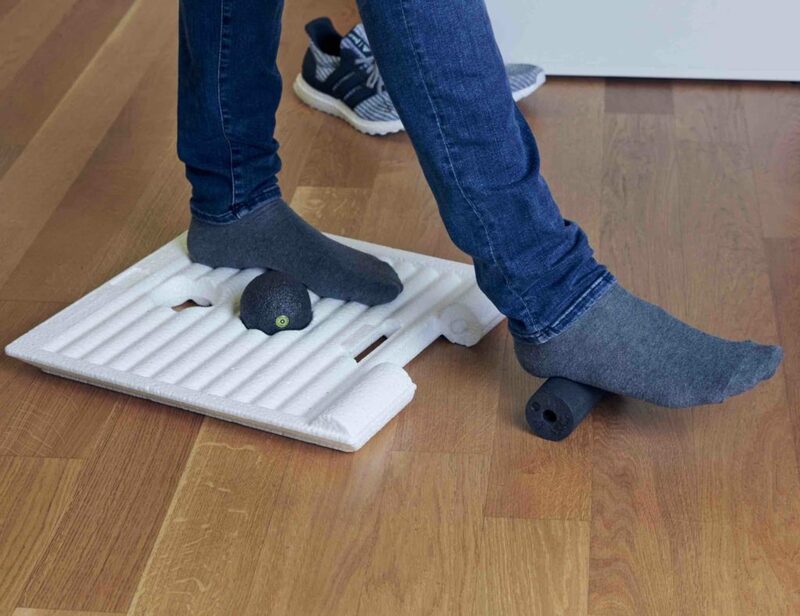 Taking an acute attention to detail, the sturdy case contains no fragile parts and is finished with a magnetic lid and organizing tray to keep everything tidy. 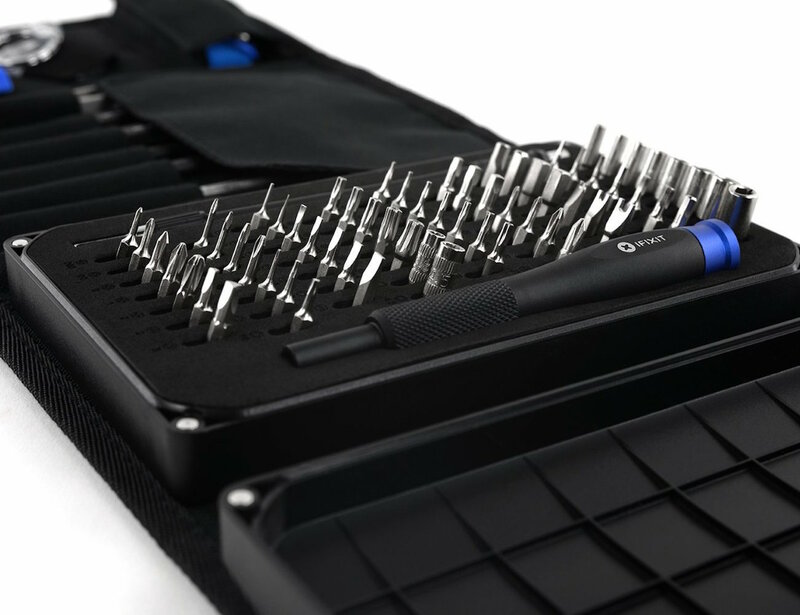 Whether you need to fix your Xbox or iPad, the iFixit Pro Tech Toolkit has all the tools for the job.